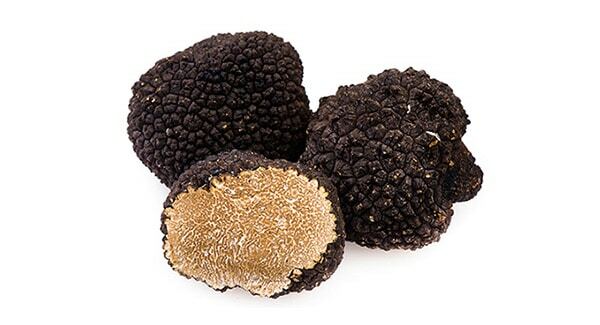 However, legends aside, since ancient times the truffle was much sought after, its price was very high and its presence on the table of nobles and prelates was an indication of nobility and power. Its aroma was considered a sort of “fifth essence” that caused an ecstatic effect in humans. 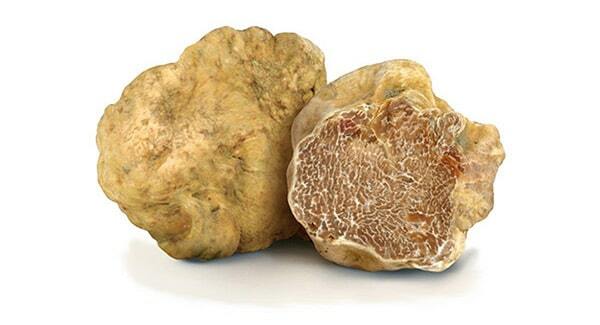 The term “tartufo” began to spread in Italy in the 600’, but in the meantime the vulgar diction had already migrated to other countries of Europe becoming “trufle” in France, “truffel” in Germany and “truffle” in England. 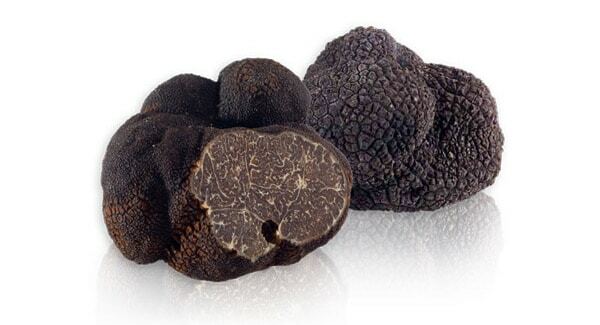 In the past, in Europe, the truffle was also called “Garlic of the Rich” for its slight garlic-like smell. 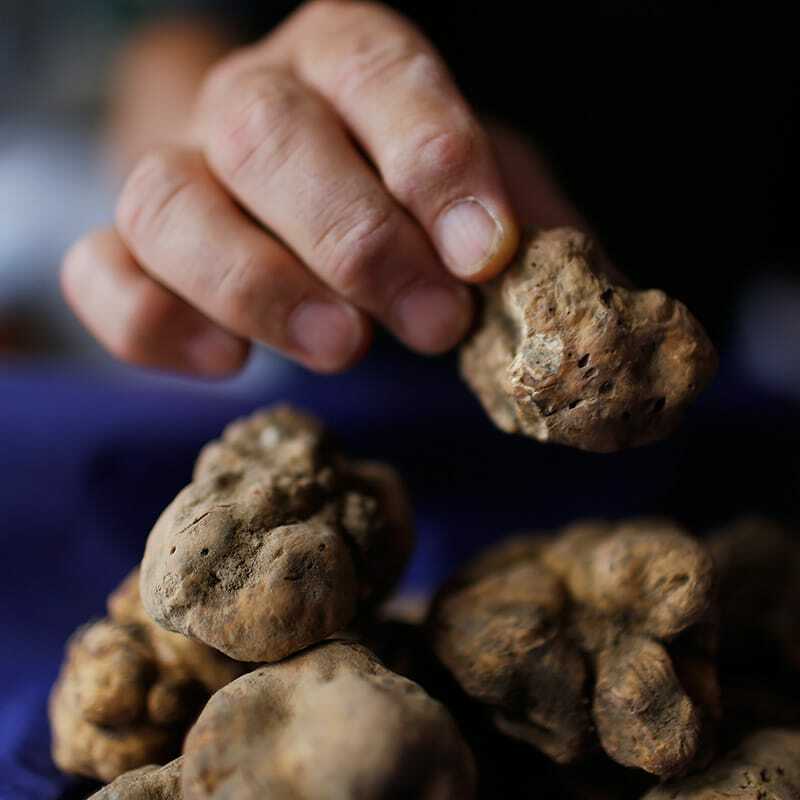 In Italy it was largely consumer around the seventeenth century in imitation of France, especially in the area of Piedmont, where the search for the precious tuber was a royal fun activity.